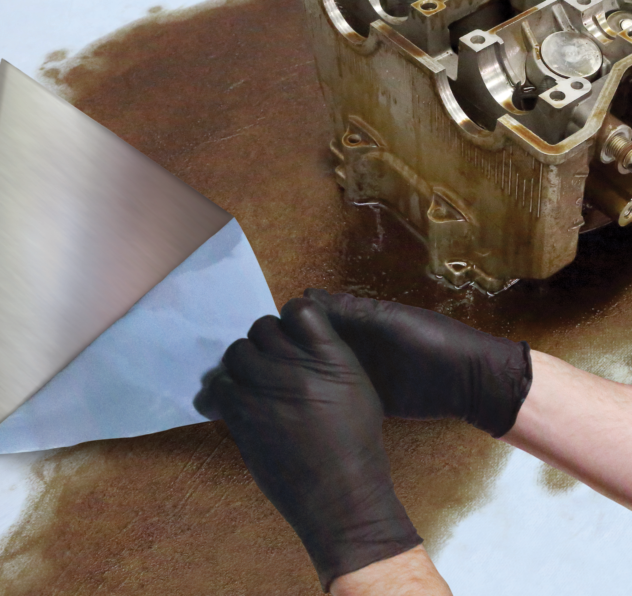 3M™ Flame Retardant Glass Cloth Tape 399FR is a glass cloth tape with an acrylic adhesive for many applications requiring high adhesion, an abrasion-resistant backing and flame retardant properties. 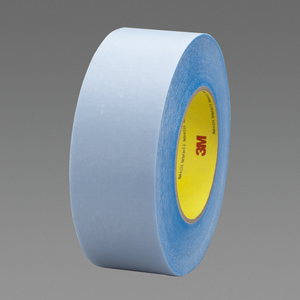 The tape meets flame retardancy requirements of F.A.R. White color makes finished job look appealing. 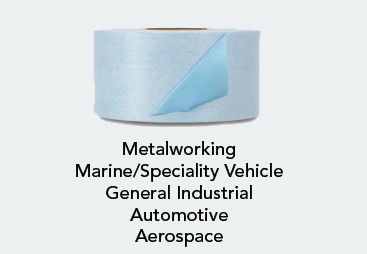 3Mâ„¢ Flame Retardant Glass Cloth Tape 399FR is a glass cloth tape with an acrylic adhesive for many applications requiring high adhesion, an abrasion-resistant backing and flame retardant properties. The tape meets flame retardancy requirements of F.A.R. High tack double coated tape ideal for foam lamination and graphic attachment.